Here you can find and order a couple of excellent releases. Please note that we often do not own many of these albums. Sometimes only one or two copies. But we try to get them in stock again if it should be possible. We update this site regularly, so don't worry about sold out items. Of course you can combine the Distro CD's with regular CMP-Albums to save shipping costs! 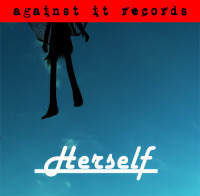 You should check out the releases by our soul-sister label Against it Records. Very reasonable prices, fine looking quality covers, pro diamond dyes!!! (X11) Infinitus Ensemble - Na, Poleon? 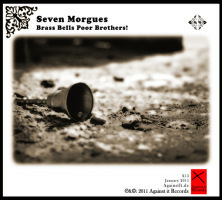 (X13) Seven Morgues - Brass Bells Poor Brothers! A very rare item. 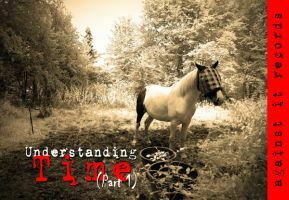 Dark and gloomy concept album and a few experiments. A very special musical journey to or with your inner voice?! Original music performed by Iri Li, a few sounds added by Testphasen negativ. Then the original material was manipulated by Ralf Rabendorn (T.n.). 3" CD-R Prof. printed and fine cover in an unique protection bag. A rare collectors edition. 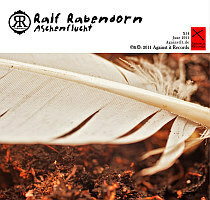 Photo & design by Ralf Rabendorn. A few in stock. Finally a new (concept) album with new tracks. The main influence on this record is probably experimental ambient music. But there is as always much more to discover. 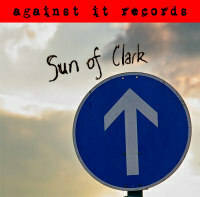 Vocals are reduced on this record, though occasional spoken words appear here and there. You can also hear piano layers, field recordings, electric guitars and many experimental sound textures, including objects, gong, bells etc etc. True DIY release(everything is hand made or home printed by Al from FSR). Really beautiful outside cover, including a full colour booklet (english/german version) and full colour printed CD-R surface, re-closable protection bag. Original pictures by Iri Li. Unfortunately there has been a problem with the first bunch of copies. The tracks all had gaps (silence) between the songs. This was NOT intended. There was a technical problem during the copying process done by the label. Sorry for the people who received these copies. We had no influence on that. But we have decided to order a bunch of new copies to avoid further problems. All new ordered albums (available now only through ContraMusikProduktion, FSR copies are sold out) won't have these gaps. So you get the album as it was meant to be: One concept album. The CD is still labeled as a FSR- release, cause it comes with the same artwork done exclusively by FSR ! 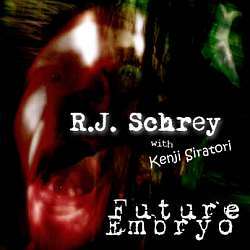 (RNF-034) "R.J. Schrey with Kenji Siratori- Future Embryo"
Released by the good Noise label "RONF-Records" from Spain. Damn, this "Baby" hails from a dark future and it is bringing you a mix of intensive dark noise (ambient), harsh industrial elements and dark ambient music. Very deep and intensive. Probably the best Kenji collabs out there. 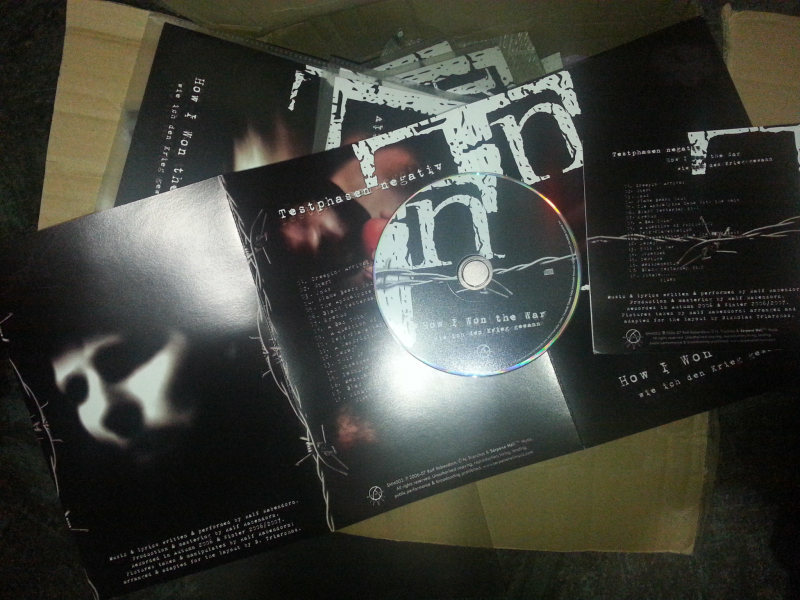 Limited first edition of only 90 copies. We only have a few in stock!!!! Pro printed CD-R, pro printed inlay card in PVC protection sleeve. 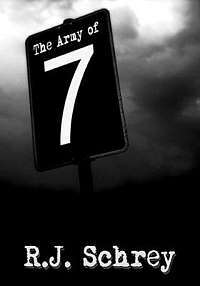 (RJS 1) "R.J. Schrey - The Army of 7"
The first part of the "7" trilogy (We have released part two "The 7 hidden chapters"). 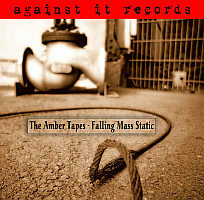 This is a very powerful concept album: dark, intensive, loud (sometimes) and interlaced. 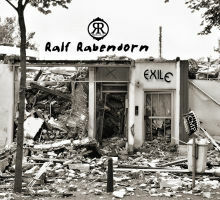 This album has also been released on some other label, but unfortunately RJ told us that he never received any copies. After one year of waiting in vain he decided to release it on RJS-Records. This time as a pro CD-R (printed & sealed), big DVD cover, including a DVD case. Front picture taken by Ralf Rabendorn. A MUST HAVE for R.J. Schrey fans! 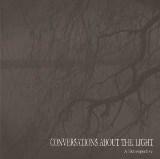 (OR006) "Conversations About The Light - A Retrospective"
The last full length album of the great project CATL. Robert Osgood, the man behind the project, did some fantastic work here. This album is a very intelligent mix of experimental dark ambient, drone and noise elements. It IS a dark album, but for sure not the typical and often boring "hail satan" stuff. Pro CD-R, pro printed booklet and inlay card, jewel case. 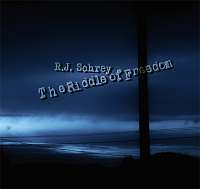 GiN 003 - " R.J. Schrey - The Riddle of Freedom"
Released on the fine Chinese GiN-Label. 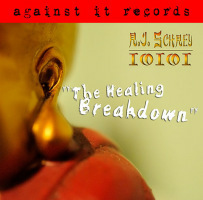 Mr. Schrey brings you a great concept mini album with reduced noise elements. You can hear excellent atmospheric sounds mixed with concrète-like piano stuff, guitar sounds and more experimental music. A must have for friends of RJ Schrey and friends of MEDUSADA, Noise-Concrète and experimental music in general. 3" mini CD concept album, prof printed cover. The whole stuff is sealed!! it looks amazing. A big thanks to our Chinese friends for this great release. 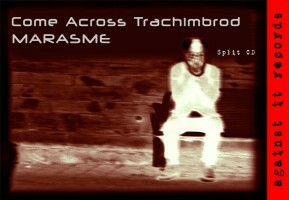 Artwork & pic by R. Rabendorn. Sérpéné Héli Music released the experimental, dark ambient album "How I Won the War". 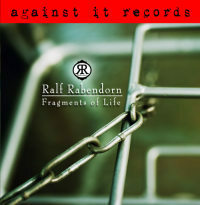 This is Ralf Rabendorn's project "Testphasen negativ". Only a few in stock! (Not many copies available. PayPal will tell you if an album is still available. SHM4 - "Dictator - Dysangelist"
Debut full length by the damn good Funeral Doom Metal act Dictator entitled Dysangelist. 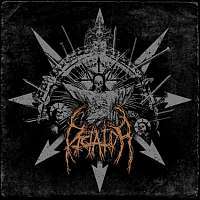 75 minute long concept masterpiece, four tracks, (quote)"focusing on the religious worship of death and the inevitable decline of faith leading unto salvation". A very deep and dark album. 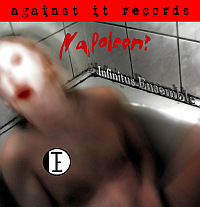 A MUST HAVE released by the great Sérpéné Héli Music record label. Price: 7,50€ shipping costs not included! 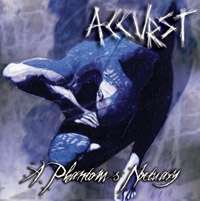 SHM1 - "Accurst - A Phantom's Noctuary"
2nd album by Accurst. Really unique concept album (one track, though many different parts). Maybe you can name it experimental gothic dark ambient. 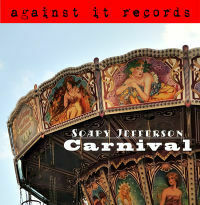 Sometimes it sounds like a "mad man" is telling (dark) stories on a carnival in the 19th century. We love this album. 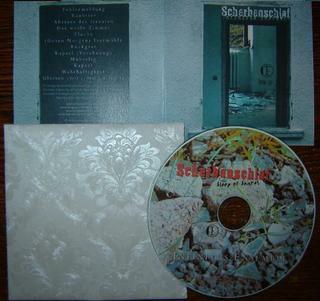 Pressed CD in great looking digipack. Price: 6,50€ shipping costs not included! This band is one of our favourites. Really excellent music from Israel. Experimental dark ambient/ Ritual/ Psychedelic/ Hypnotic/ Drone etc. Price: 6€ shipping costs not included! This is an excellent sampler with 11 tracks from 11 artists. 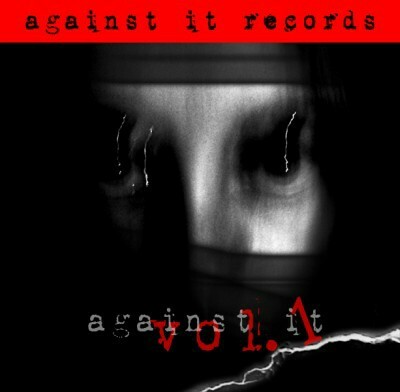 There are many compilation albums out there, but this is really a good one! this could be a MEDUSADA album released by CMP. Price: 8€ shipping costs not included! 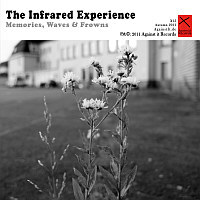 Sound installations, experimental, field recordings, ambient, electro acoustic etc. Fine release from Final Muzik. Highly recommended! Price: 7€ shipping costs not included! Well known musician Bianchi brings you some harsh stuff. Again Bianchi with a fine album. 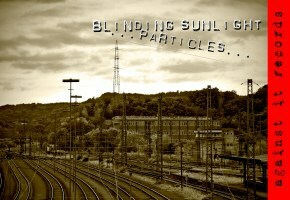 (Noisy)Ambient/ Early Industrial/ Noise/ Harsh Sound manipulations... and more. 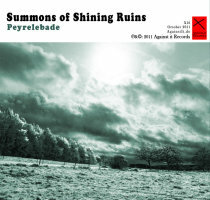 Good sampler, for friends and fans of dark ambient. Released through Essenta Mundi. Some really fine bands on this sampler. Over 76min., incl. 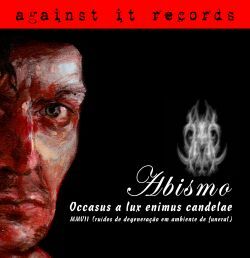 bands like: Abbildung, Nexus Sun, Samsa, Nehmödt, Fractaled and more. If you insert it in your computer CD drive you can read additional infos. Price: 5,50€ shipping costs not included! Fine noise album from Greece. 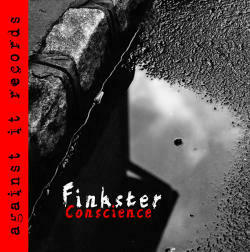 Friends of good noise will love this album. Price: 5€ shipping costs not included! Excellent release from an excellent label. Highly recommended. This is an interesting album for friends of rather minimalistic music. Minimalistic, Guitar Manipulations/ Sound Textures/ Experimental etc..
Adam Baker's (member of No Context) solo project released through Dead Sea Liner. Sound textures & manipulations, minimalistic, sound waves etc. With best wishes, your CMP-Crew! Please do not forget to add the appropriate SHIPPING Costs to your shopping cart for combined orders option. Problems with PayPal buttons? Please read! Normally the PayPal buttons here should work for everyone. Include a message (you can do this within your PayPal account) which albums you want. We ALWAYS confim an order! Info und AGB in DEUTSCH HIER! We are no business seller. We sell private. This label is our hobby. Our CD's are mostly not sealed and we can not except returns of non sealed CDs. Returns are only accepted when the CD is broken or sealed. Please return it to the address stated in the contact page or write an email. Costs for returns have to be paid by the customer, if the value is under 40€. WE pay all additional costs for any defective album, of course. Scrull up, please to see actual shipping prices.. 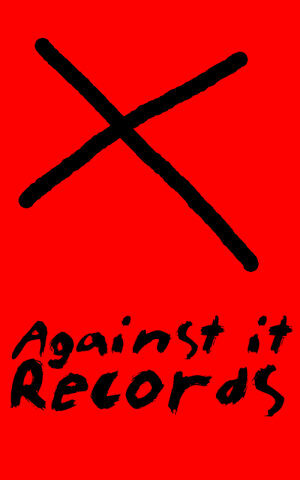 But on the other side, many labels & artists offer pro CD-R's or pressed CD's in wonderful packages. All important informations can be found within the description of each album.